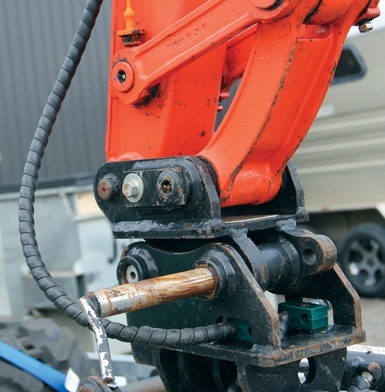 These couplers are ideal for smaller/ mini excavators. They are designed in a simple manner for easy changeovers of attachment where the draw pin is manually removed then replaced once changing the attachment is completed. Comes with draw pin and lynch pin. Large lifting eye for your lifting activities. High quality material (equivalent of BIS80) and one piece casting makes for a much stronger but lighter design. Higher tolerances as all critical faces are CNC machined to ensure perfect fitment. 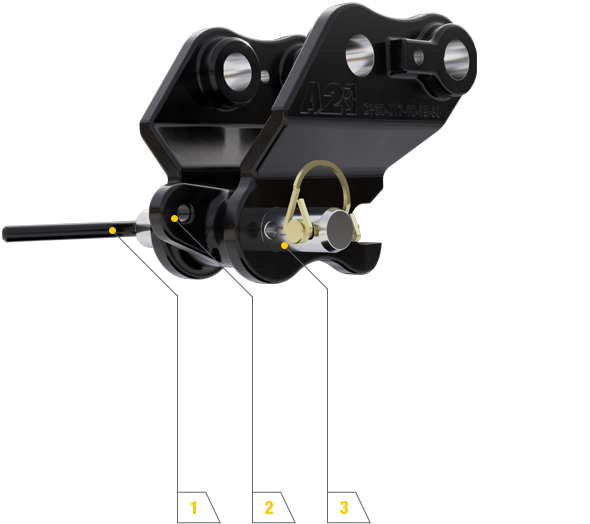 Lower design gives greater breakout force, allowing you to maximize the power of your excavator. Not the right coupler for your needs?